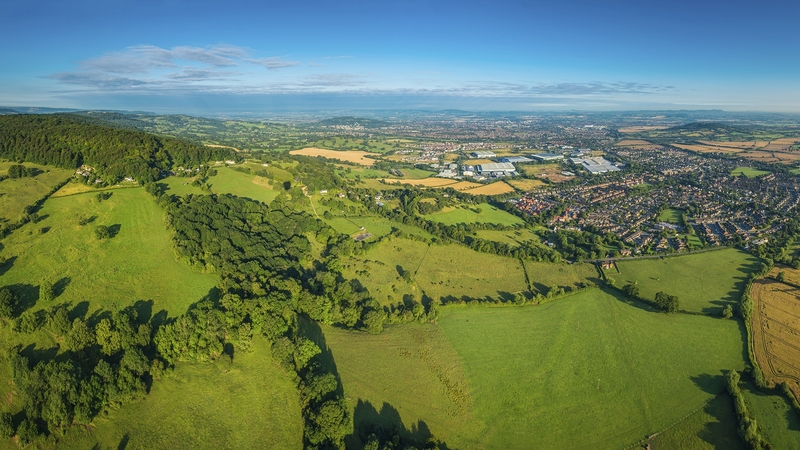 LVA submitted an outline application in June 2017 for up to 80 dwellings, B1 employment and associated infrastructure on a greenfield site adjoining the settlement boundary in Hatherleigh (Ref. 1885/17/OPA). The site is well located in relation to existing facilities in the town and is approximately a 10-minute walk from the Town Centre. The site could assist in the delivery of much needed market and affordable housing in the local area and District. Proposals include large amounts of open space, a play area and improved pedestrian and cycle links as well as a retained area for potential community or employment uses. The application was refused by West Devon Borough Council. LVA are preparing to appeal the decision.